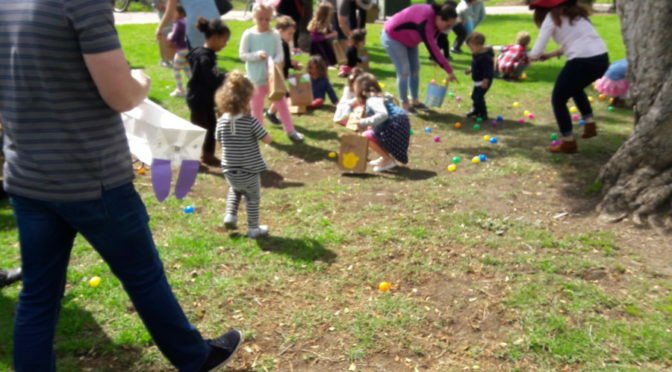 Thank you to Corner Bakery Cafe! 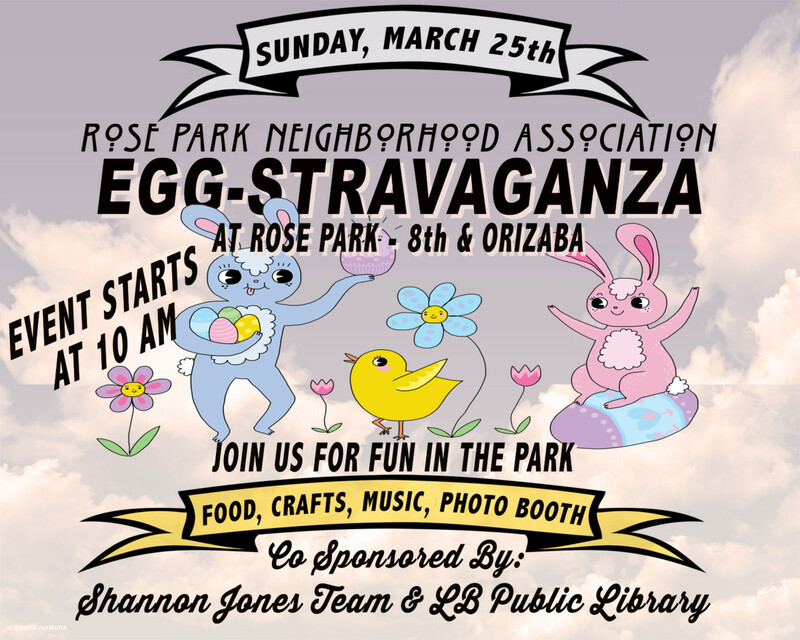 On Sunday, March 25th, Rose Park Residents gathered for the annual Eggstravaganza to enjoy music, activities, games and eggs. However, no event is complete without coffee and food! 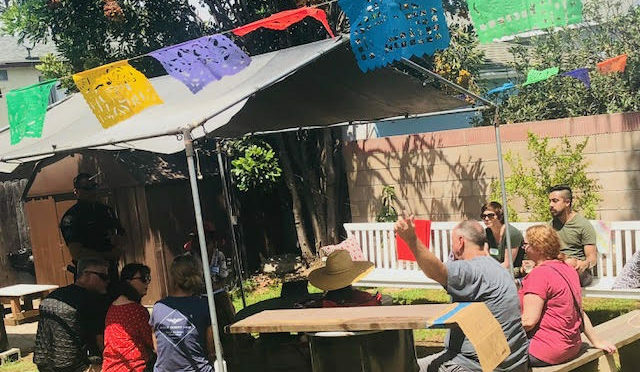 Rose Park Neighborhood Association sends a HUGE THANK YOU to Corner Bakery Cafe on PCH and 7th Street for their generous donation of coffee and pastries, and making Rose Park a place for friends and neighbors to connect.